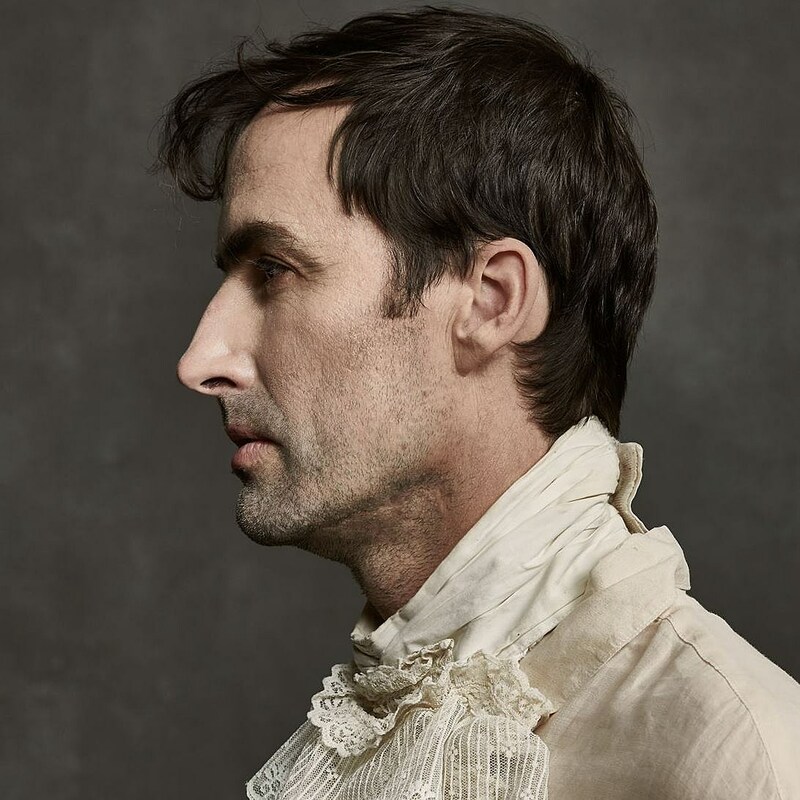 Andrew Bird released his new album, My Finest Work Yet, today and it’s another feather in his cap, full of lush orchestral pop that gives whistling a good name. Decide for yourself if it’s his finest work yet — stream it below. To celebrate the record’s release, Andrew’s got intimate, sold-out two-night stands coming up in April in Chicago and Brooklyn. For the rest of the country, he’s also just announced a full North American fall tour that includes runs with Chicano Batman, Yola, and Meshell Ndegeocello. The dates with Chicano Batman include two new Brooklyn shows: Kings Theatre on September 17 and Brooklyn Steel on September 18. Tickets for those shows, and the whole tour, go on sale Friday, March 29 at 10 AM local time.